Liz Valentine is the cofounder and CEO of Swift, where she is responsible for driving the long-term vision and strategy of the agency. 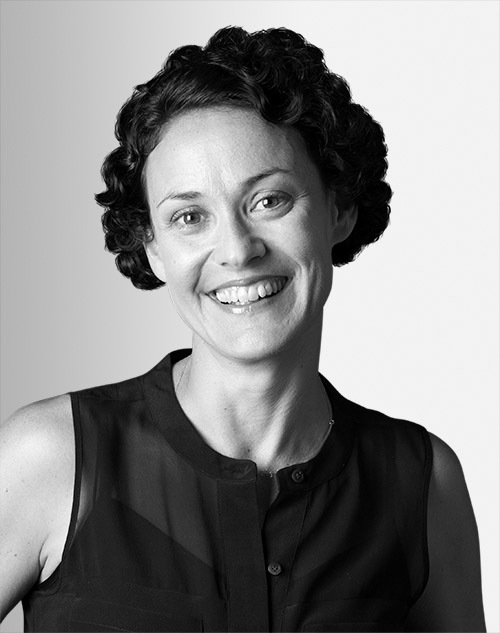 She has some two decades of experience in digital innovation and campaign creation for global brands. She is also on the national board of directors for NatureBridge.